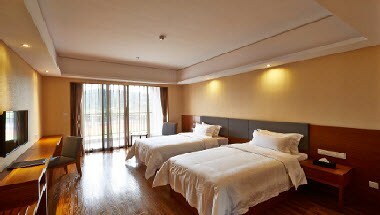 Super 8 Hotel Guangzhou Economic Development Zone Yong He has 69 modern and comfortable guest rooms on 5 floors. 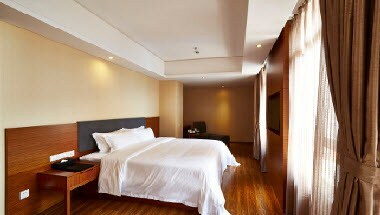 There is elevator access with exterior and interior corridors. 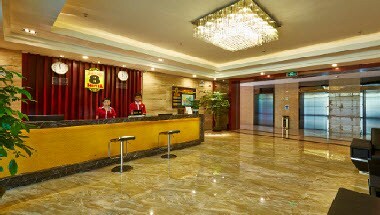 Transportation is convenient, located near the Guangzhou-Huizhou Highway and Guangzhou-Shenzhen Highway.